Most people do not ever expect to need a lawyer or think they will ever file a lawsuit against anyone. The reality is, many Americans will do just that for a host of reasons. What many of these people may not know when they approach an attorney is that the majority of cases do not end up looking like an episode of Law and Order. People have a lot of options and most cases are settled before they go to court. Nearly 97% of all criminal cases result in a plea. It has been estimated that roughly 95 to 96% of personal injury cases are settled out of court. 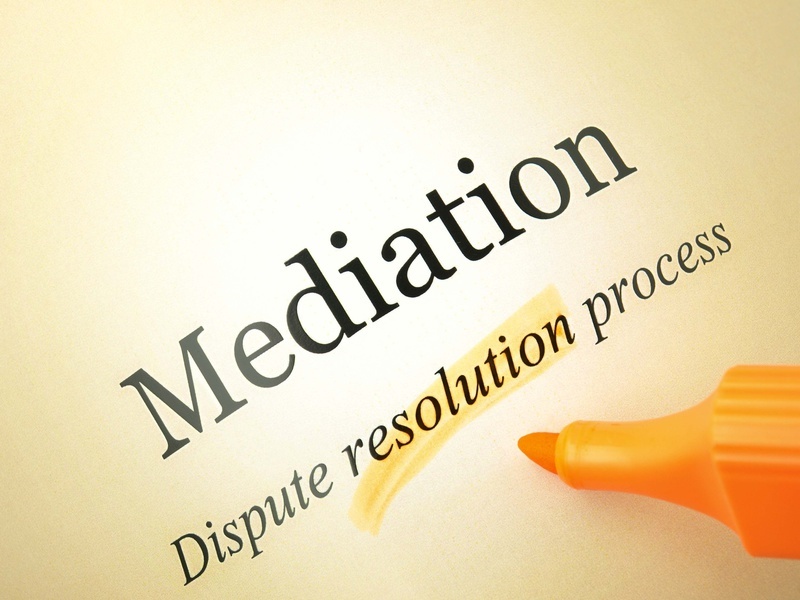 Mediation should be considered in cases ranging from international disputes to personal injury litigation. Why Try Alternative Dispute Resolution?